We have it all: central location, covered and uncovered slips, free parking and no long-term lease. 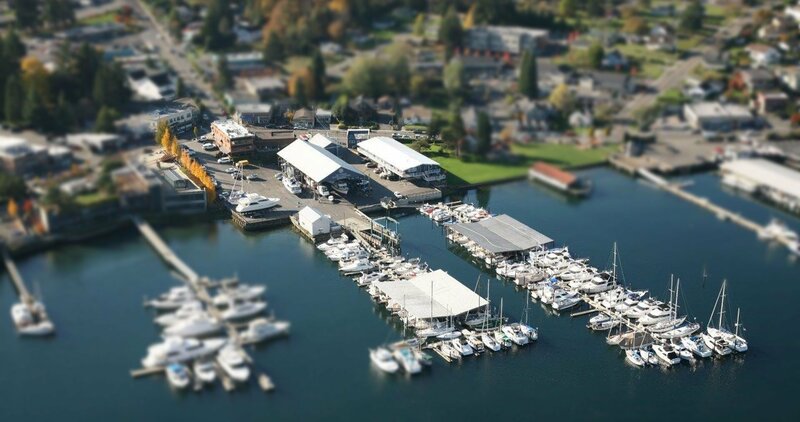 We’re also the ONLY marina in Gig Harbor with a full service boatyard offering haulout and repairs to help you with all of your boat maintenance needs. For approximation only, rates subject to change, this is not a contract. If you are planning on mooring with us or have any questions about moorage at the Gig Harbor Marina and Boatyard, we encourage you to take a look at the documents available below. If you do not have Acrobat Reader installed on your computer, click the Acrobat Reader button on the right to download and install.